Here is a list of the richest people in Latvia. Latvia is a country which is a member of theWorld Trade Organization and the European Union. The country’s currency is in Euros. Euro was selected as the State’s currency on the 1st of January in the year 2014. Previously, the currency of Latvia was Lats, which was suspended after Euro was officially accepted as the national currency. Latvia is a proud land of numerous millionaires who live in this amazing country. The list presents not only the names of the richest millionaires in Latvia but also their estimated worth. The first spot has been captured by Olegs Fils. 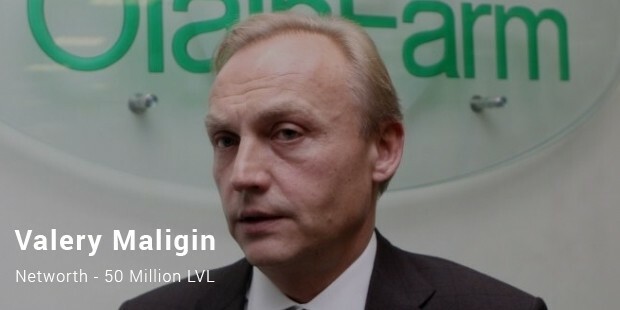 He is officially the wealthiest man in Latvia. 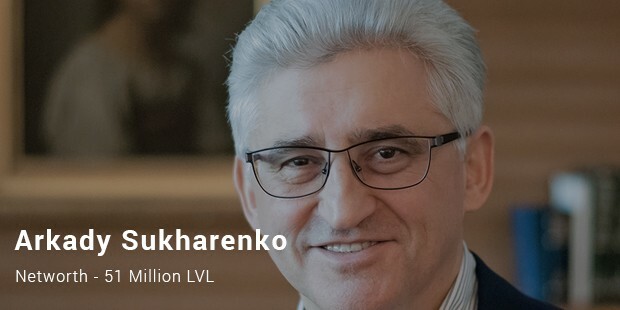 He is the major stockholder of the ABLV bank. The bank is capitalizing severely to merge its position plus improve its financial position. 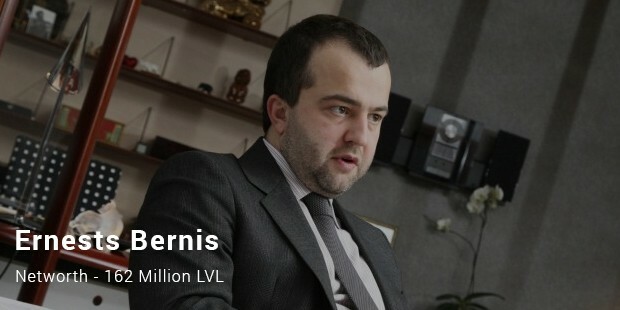 Ernests Bernis has successfully conquered the second position on this list of the richest people living in Latvia. He is also the next largest holder of the ABLV Bank. He retains almost cent percent shares of the Cassandra Holding Business. 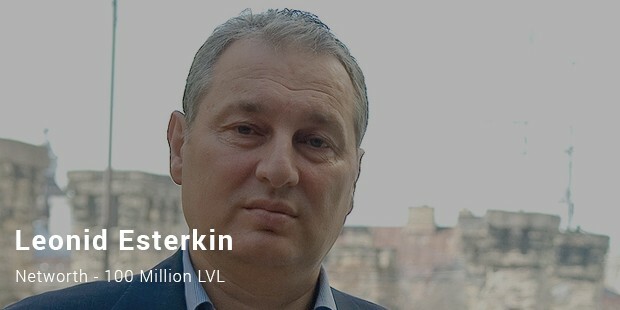 Third on this index is Leonid Esterkin, who is the main title holder of the Rietumu Bank. He holds close to 33 percent of the shares of his company. The bank is doing great business currently and is looking good. Fourth at an estimated worth of LVL 56 Millionis Arnis Riekstins. 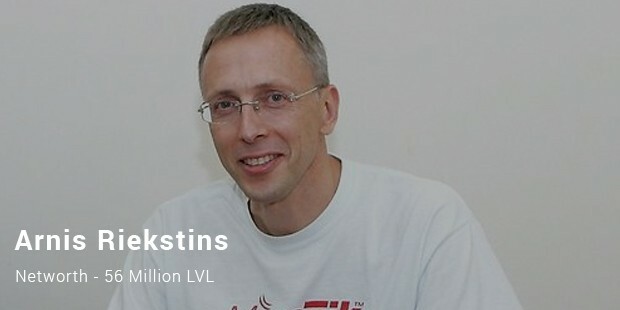 He is the co-proprietor of a Wi-Fi solutions enterprise called Mikrotikls. He holds 50 percent of the shares in the company. The business’s computer networking merchandises are of extraordinary quality. Latvia is indeed a land of millionaires. We, in this list, had a look at the richest men belonging to and residing in Latvia. 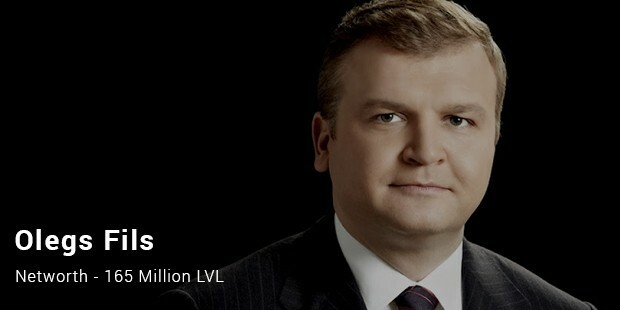 The list began with Olegs Fils estimated to own LVL 165m and ends with Karlsons owning LVL 42m.